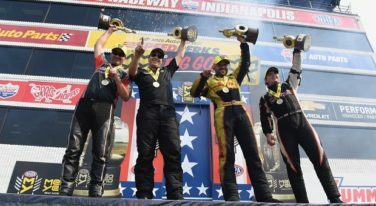 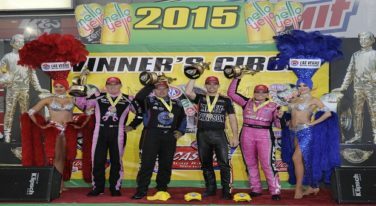 NHRA drivers Steve Torrence, J.R. Todd and Drew Skillman had a reason to celebrate this weekend after obtaining their first wins at the Chevrolet Performance U.S. Nationals at Lucas Oil Raceway at Indianapolis. 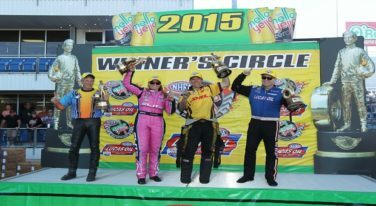 A few of NHRA’s finest earned another Wally as the Western Swing came to a close at this weekend’s 30th annual NHRA Northwest Nationals at Pacific Raceways. 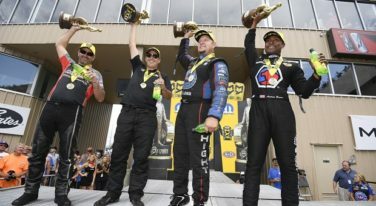 The champions of the NHRA found just the spark they needed to see their mile-high dreams come true at this weekend’s 38th annual Mopar Mile-High NHRA Nationals. 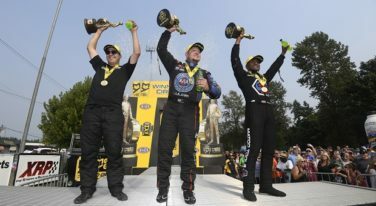 Antron Brown is turning the NHRA Mello Yello Top Fuel Championship into a runaway. 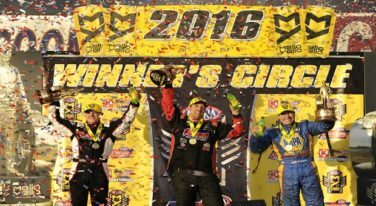 Matt Hagan wouldn’t be denied against Ron Capps, while Drew Skillman drove to victory in Pro Stock and Eddie Krawiec is riding to two-wheel stardom. 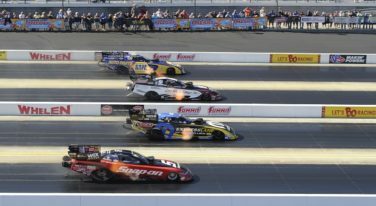 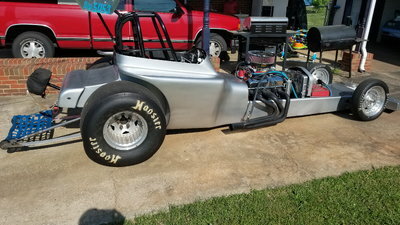 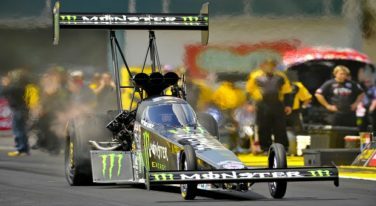 The NHRA 4-Wide Nationals at zMAX Dragway were action packed and held exciting wins for a few drivers. 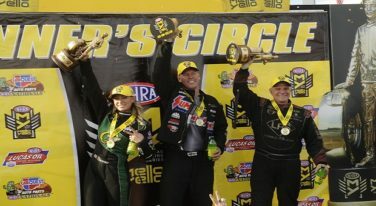 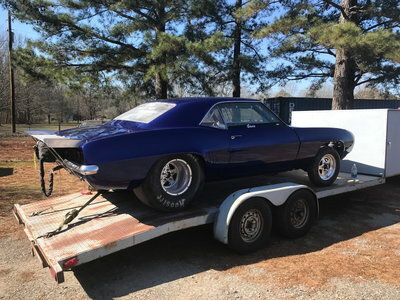 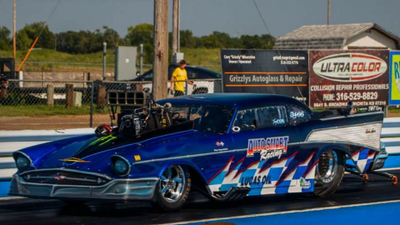 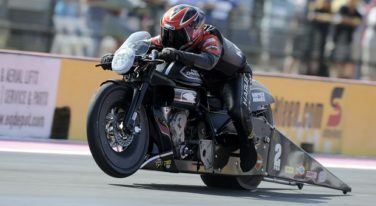 The AAA of Texas NHRA FallNationals was a pivotal race in the NHRA Countdown to the Championship.